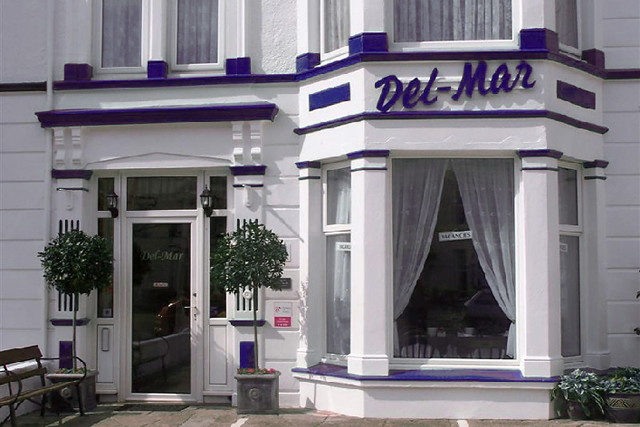 The Del Mar B&B, Llandudno would like to welcome you to one of the town’s longest established guesthouses. 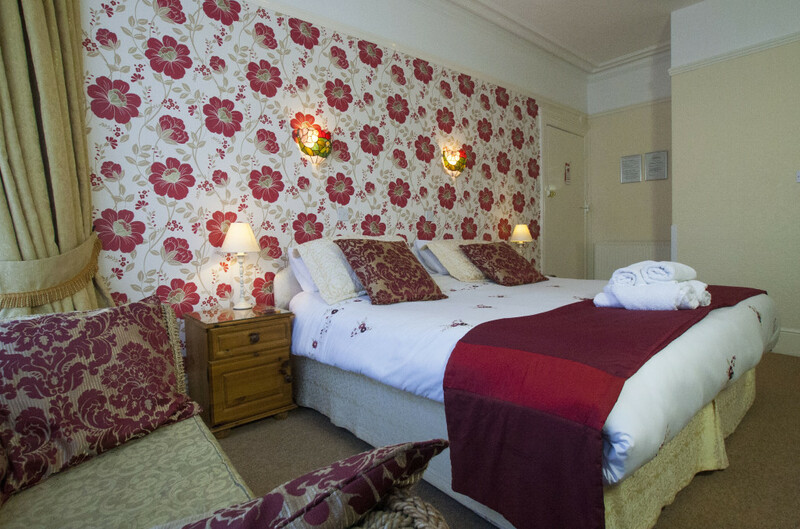 Our speciality is good old fashioned Bed and Breakfast, offering superb quality accommodation in our recently upgraded and refurbished Victorian Seaside guesthouse. The Del Mar can offer you bed and breakfast either as a short stay or weekend break. 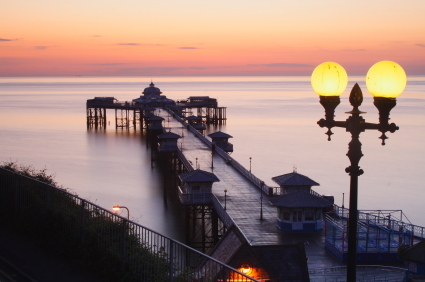 The Del-Mar Bed and Breakfast is within easy reach of the famous Llandudno Promenade and superb shopping facilities. The Victoria Shopping Centre and Parc Llandudno retail park, the resort’s most recent and exciting shopping experience. 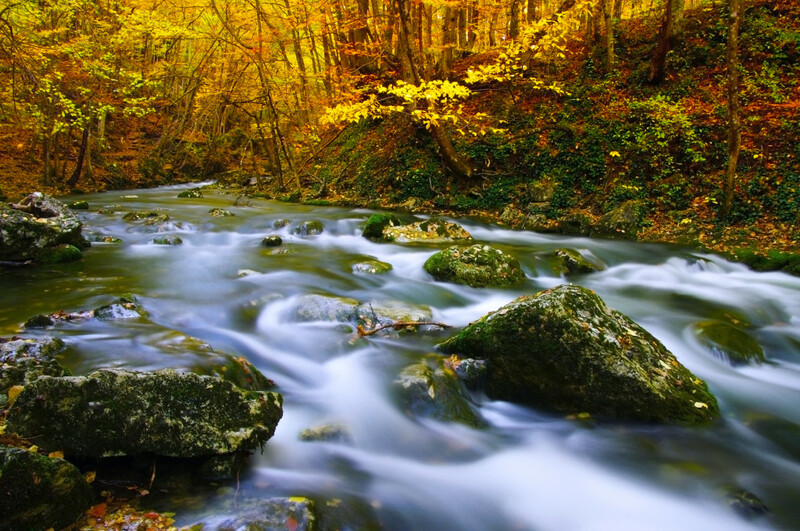 If it is attractions you are after, then Llandudno is a great central location for numerous activities in the Snowdonia National Park for all family. Take a look at our attractions page to find out about some of our favourites.